The last few years have seen Huggies completely overhaul their customer rewards program. Their much-lauded customer rewards program encourages members to take advantage of mobile application and receipt scanning OCR through a dedicated app which allows customers to automatically collect points. There is no need for customers to manually enter tiresome codes located on participating products to gain rewards points towards future purchases. All customers need to do is to download the Huggies Rewards app to their smartphone, link their existing loyalty card, take a snap of their receipt and upload it to the app, it has never been easier for Huggies customers to receive reward points which can be redeemed for baby care products and retail gift cards! Responding to the changing digital landscape and evolving brand marketing opportunities, Huggies have recognized that parents see their mobile phone as an extension of their arm no more than ever. With more millennial’s becoming parents all the time, Huggies brand marketing is rightly looking for new and innovative ways to appeal to this demographic – and help new parents thrive. The willingness for a brand like Huggies to invest much of its time and effort into developing an app, complete with an intuitive and efficient OCR receipt scanner highlights the distinct consumer shift away from keeping mountains of paper coupons and receipts to achieve rewards. It also demonstrates that Huggies understands the evolving needs of their customers – and can meet these needs. Parents purchasing Huggies products can take a quick snap of any paper receipt presented to them by a retailer and instantly upload it to the app. The thorough receipt scanning OCR will transfer all information to a digital format. Once uploaded, this will prompt the app to delegate the appropriate number of points to the user – all without requiring them to manually enter in any information or additional codes. Apart from cementing their place as a progressive business, Huggies believe that customers will be able to easily scan and redeem points in just 48 hours. This streamlined way of participating in customer reward schemes has encouraged more customers to invest in the Huggies brand. Moreover, using the Huggies app, parents can earn rewards points by engaging with content, taking surveys and even watching videos. This builds brand authority and encourages positive consumer interaction whilst receiving earning points – all through interacting with the Huggies app and OCR receipt scanner. Not only that, parents who actively use the Huggies app can opt to choose the ‘Check In’ feature at participating retailers. What benefits does this offer? Well, in checking in, parents put themselves in-line to receive targeted coupons and offers. Huggies promotional mobile app includes not only opportunities for customers to be rewarded but, relevant and engaging content to boost brand interaction, thereby adding significant value to the overall customer experience. Rewards app users have access to sweepstakes, parenting articles and can check-in at various retail stores to improve their loyalty status. 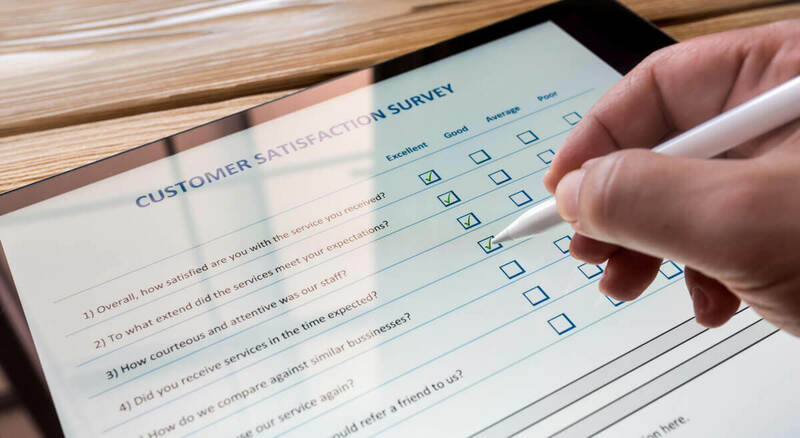 Social media-savvy users can accumulate more points by taking surveys within the app and share content on Facebook and Twitter. From Visa and CVS gift cards to Huggies diapers, the opportunity to redeem rewards is easy. Moreover, users can use their points to donate products to babies in need. However, the most obvious value to using the Huggies app is the OCR receipt scanner and loyalty card relationship. The inflated number of marketers who currently recognize the value of receipt scanning software and customer loyalty promotions is not just limited to Huggies – but is vastly becoming the new and highly-effective way from brands to engage with their customers whilst offering them an enhanced incentive to remain loyal. Huggies Rewards is a fun and easy way for consumers to be rewarded for their ongoing product purchases. With a catalog of products that can be rewarded to consumers and exciting ways to redeem points and received discounts on a range of childcare products, the success of the program is, perhaps, unsurprising. What is for sure though, is that none of this would be possible without effective receipt scanning OCR operating in tandem with the rewards program.